BuildMyPractice.com is a one-stop-shop for solo practitioners and attorneys who manage small law firms to buy and manage all of the basic technology infrastructure services they need to start or grow their own practices from one convenient, easy-to-use portal. Services offered on BuildMyPractice.com include logo design, business card design, domain registration, website design, website hosting, Office 365 or G Suite subscriptions, VOIP phone services, PDF software, 24/7 phone support, and more. Would you like to learn more about BuildMyPractice.com? 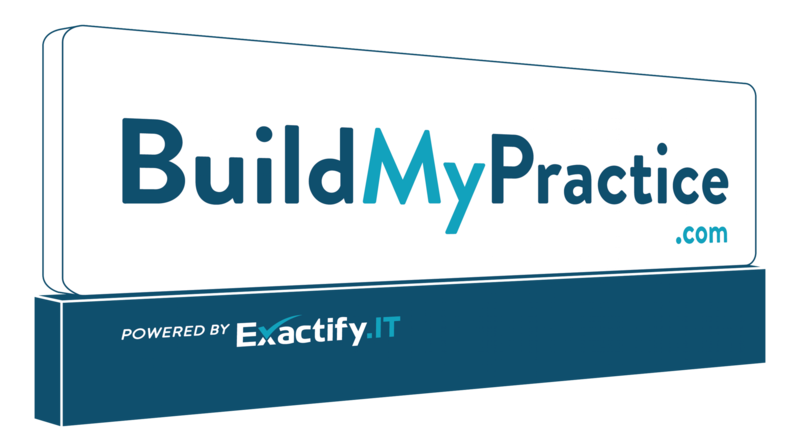 Join our email list and you’ll be among the first to know when BuildMyPractice.com launches! PracticePod.com is a private cloud service designed specifically for attorneys that allows users to securely log in to a fully customizable virtual desktop from any device and any location. Users can install and use their legal applications within their PracticePod instance and do all of their work in the cloud, as if they were working on their local desktop computers. PracticePod.com leverages the security and convenience of the cloud while eliminating the speed and latency issues of cloud storage solutions. Would you like to learn more about PracticePod.com? Join our email list and you’ll be among the first to know when PracticePod.com launches!